This beautiful home has been rented on air bnb and is a great income generator. Great Turnkey opportunity. 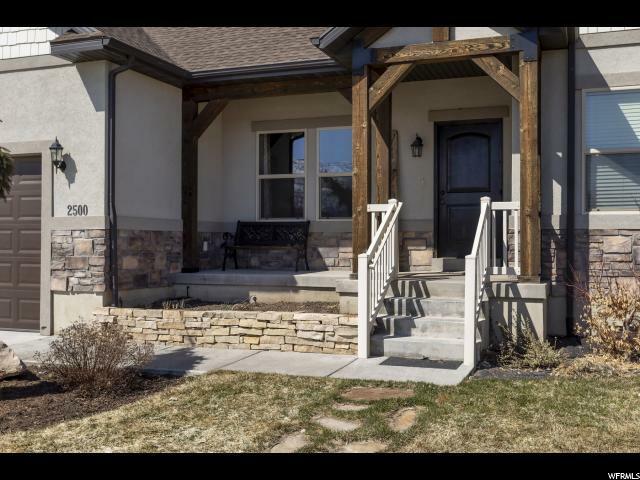 Located in a cul-de-sac in Wheeler Park, this home has it all. Open layout, comfortable floor plan. It has 2 kitchens and 2 living rooms. 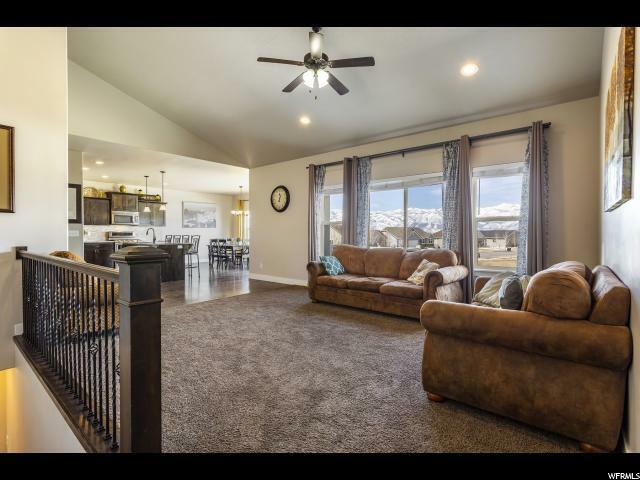 Fully fenced yard with views of Timp. 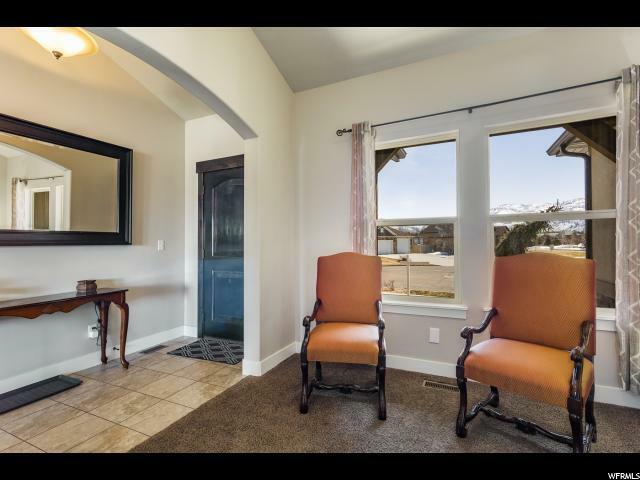 Vaulted ceilings, granite counter tops, large windows and master on the main floor. Lots of custom upgrades. 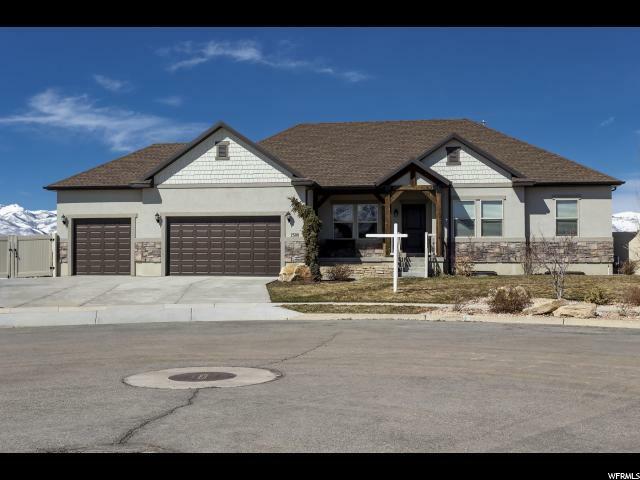 3 car garage, beautifully landscaped, RV parking. Finished basement. Near 2 reservoirs, blue ribbon fly fishing, mountain biking and hiking. This is a must see. Buyers will not be disappointed. Square footage figures are provided as a courtesy estimate only and were obtained from prior appraisal. Buyer is advised to obtain an independent measurement.